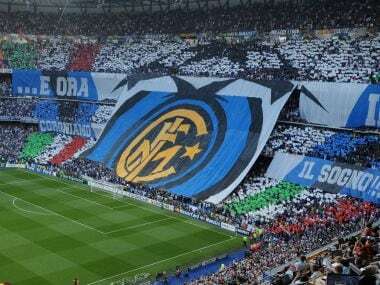 Zhang's Suning group paid nearly 270 million euros ($318 million) to buy Inter in June 2016. 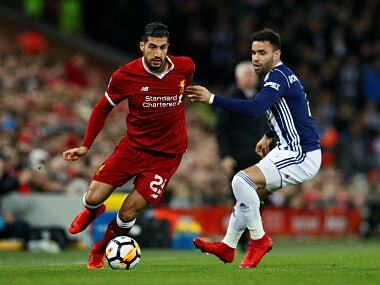 The club finished seventh in the 2016-2017 season. 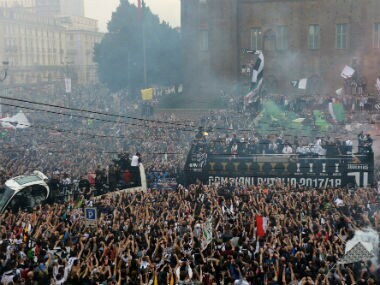 Six Juventus fans were injured, two seriously, when a truck they were travelling in during the Italian champions' victory parade on Saturday night struck the electric cables of the city's tramway, according the media reports. Juventus ran riot to beat blundering AC Milan 4-0 on Wednesday in Rome's Stadio Olimpico and lift the Italian Cup for a fourth consecutive year. 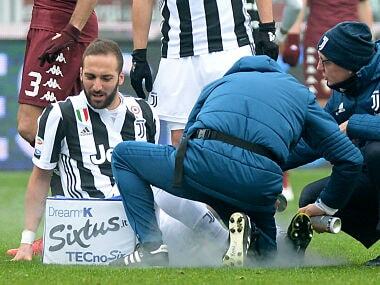 Juventus defender Giorgio Chiellini has suffered a torn hamstring muscle, the champions confirmed on Monday, and will be miss this weekend's clash against Inter Milan and possibly the rest of the season. 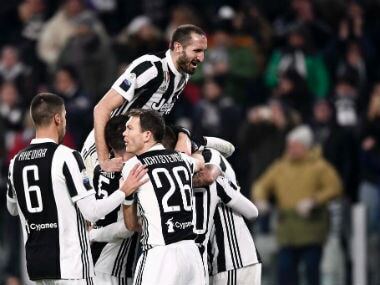 Douglas Costa and Mario Mandzukic scored either half as defending champions Juventus advanced to the semi-finals of the Italian Cup on Wednesday with a 2-0 win over city rivals Torino.